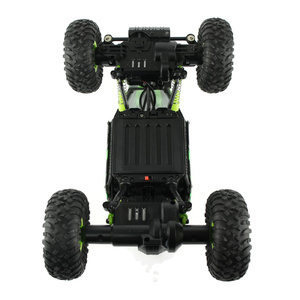 RC 4WD Rock Crawler Truck 1:18th 2.4GHz Digital Proportion Control WLtoys 18428 - A remote control truck that can climb rocks! 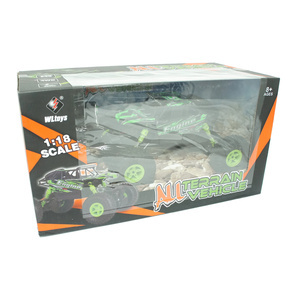 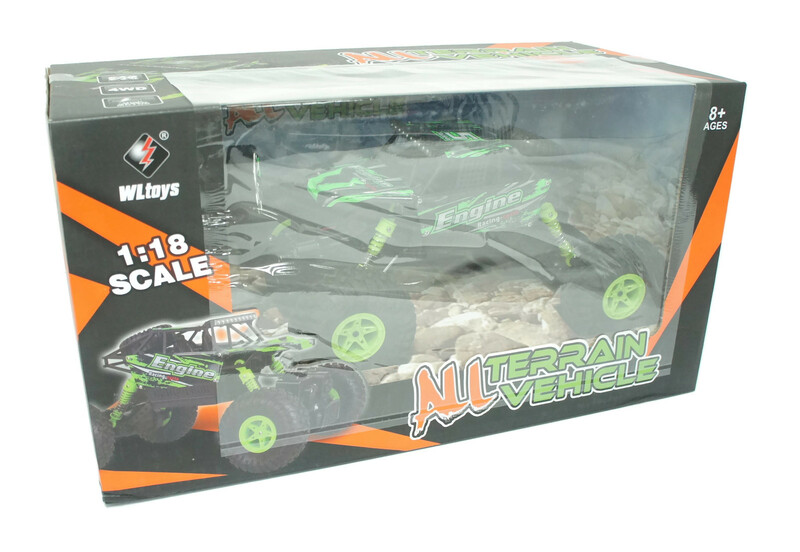 This WL Toys 18428 remote control Truck can go over any terrain and even climb rocks. 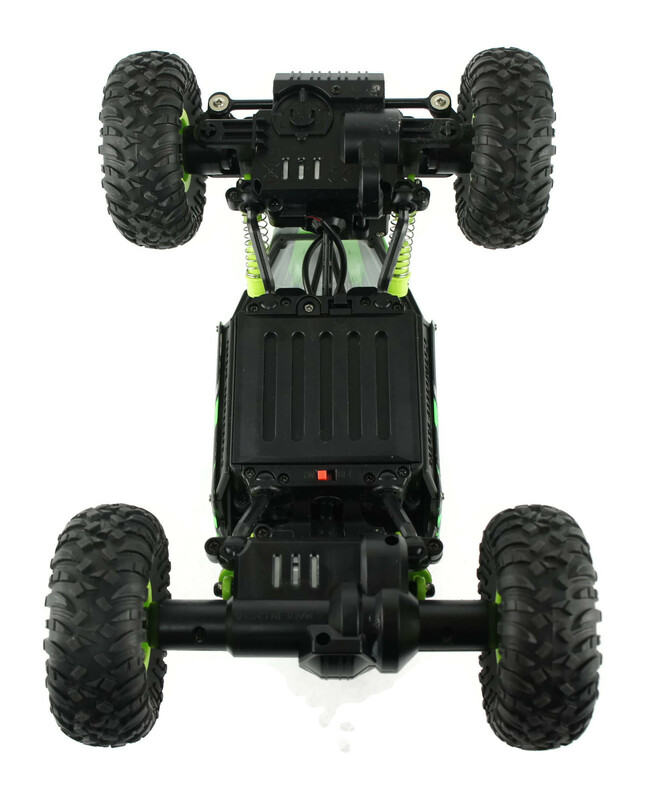 The lightweight body and high wheel clearance allows it to drive to uneven surfaces and climb obstacles up to 45 degrees in incline. 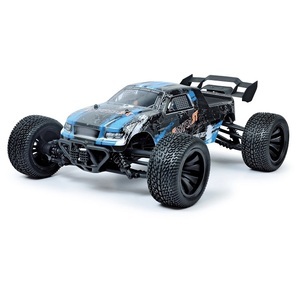 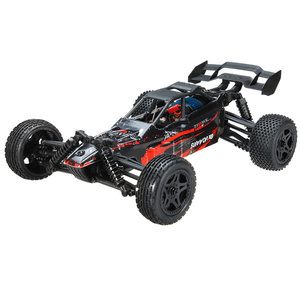 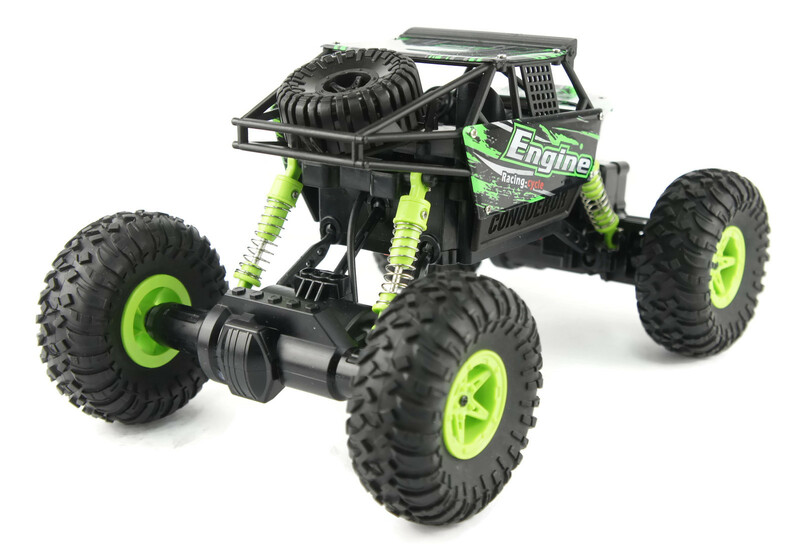 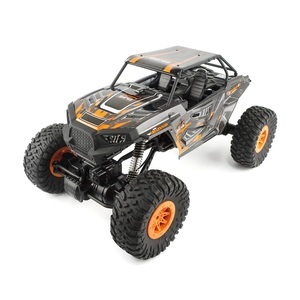 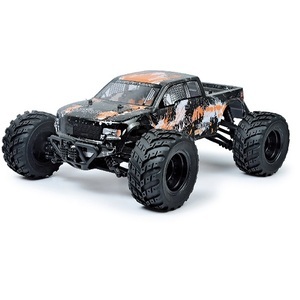 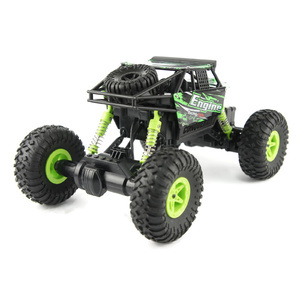 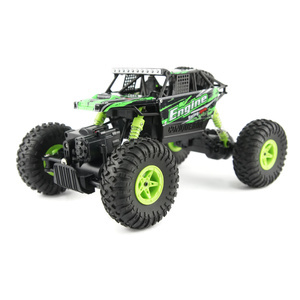 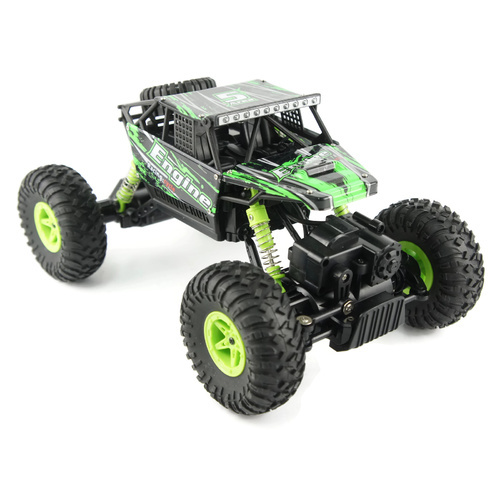 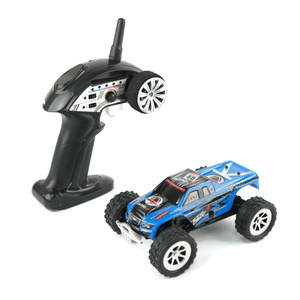 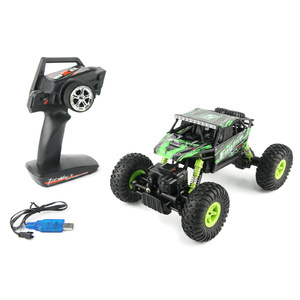 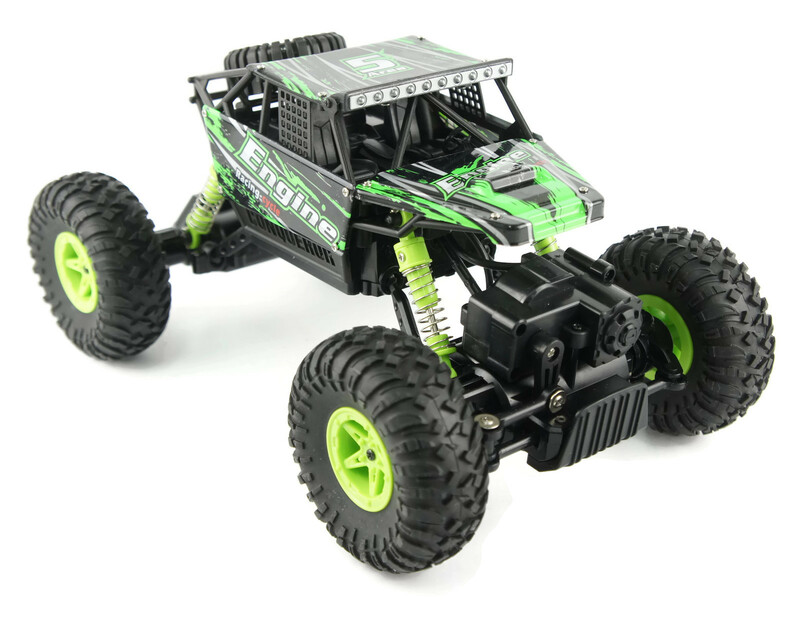 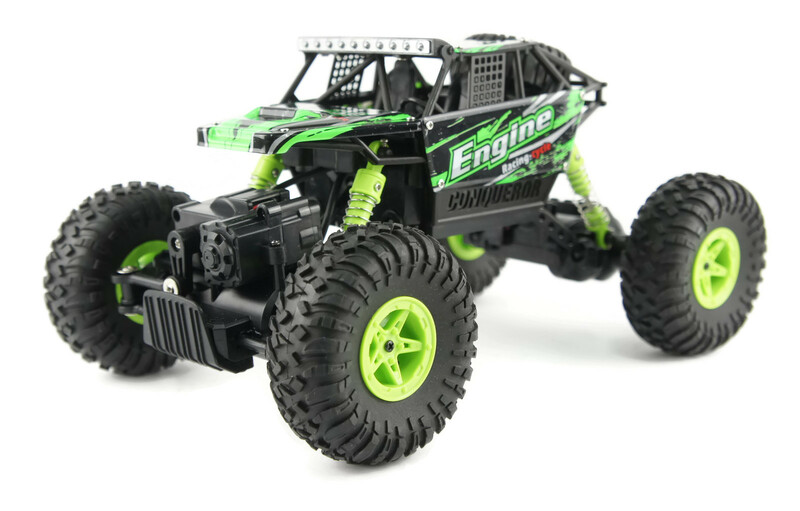 Features a pistol grip digital proportion 2.4GHz remote control offers precise steering and control range up to 80m. 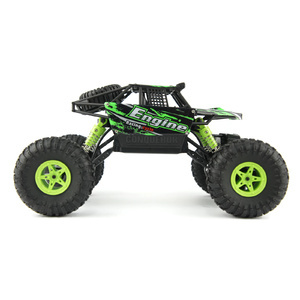 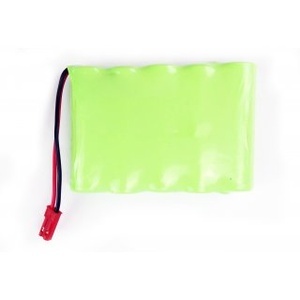 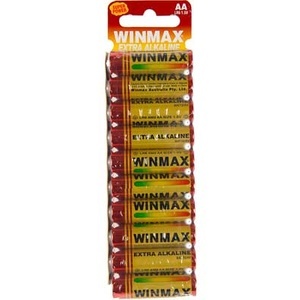 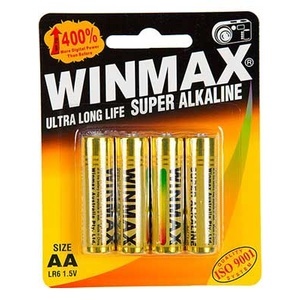 We purchased 2 of these for Christmas Presents and they are really great quality for the price. 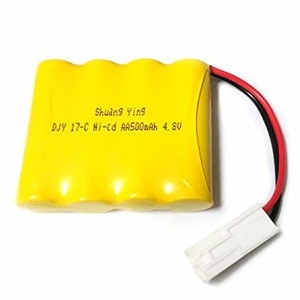 The only down side is the battery life... we got about 20 minutes of run time with several hours of charging... We will definitely be purchasing more battery packs for them. 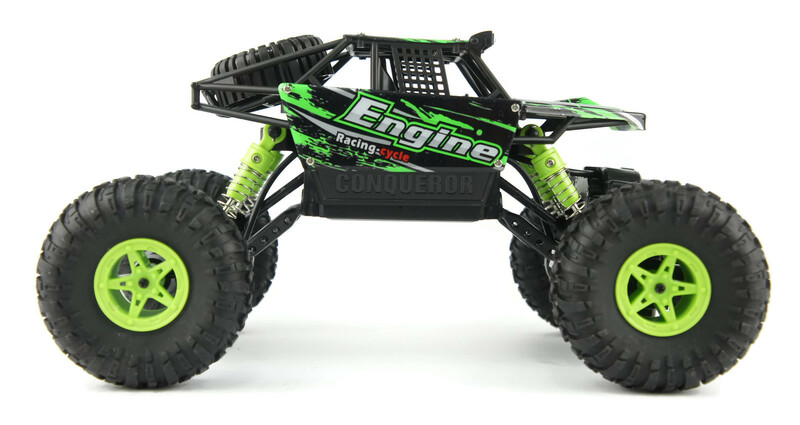 But the car itself is a lot of fun and handles well on most terrains and also has a pretty long range which was fun to test out. 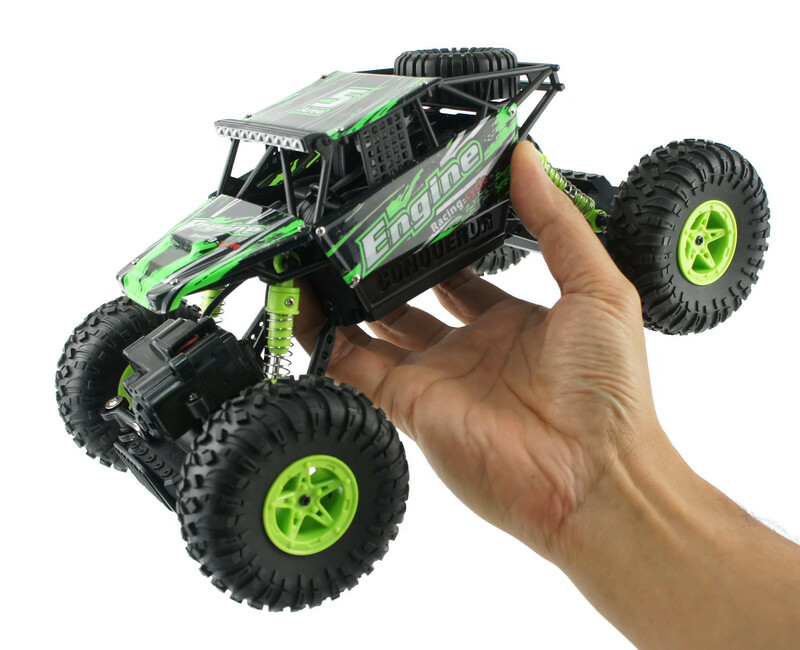 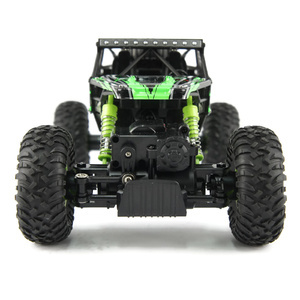 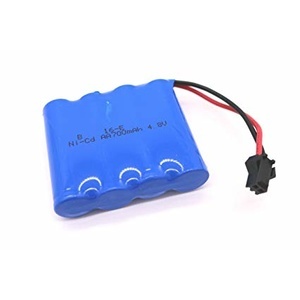 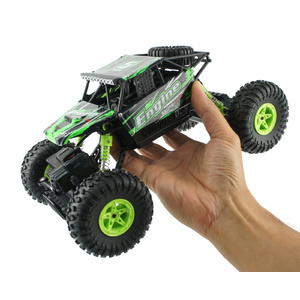 I'm so grateful to have read the other reviews here prior to buying, because we were planning to buy a RC truck from our local department store but the reviews were terrible...so when I went searching for other options and came across the glowing reviews here from Aus Electronics Direct and our experience has been great too. 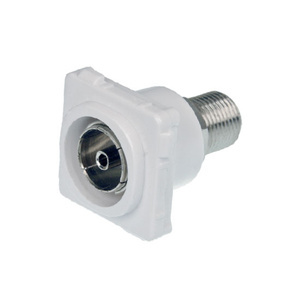 Thanks Aus Electronics for making the process really easy and providing such a great product too! 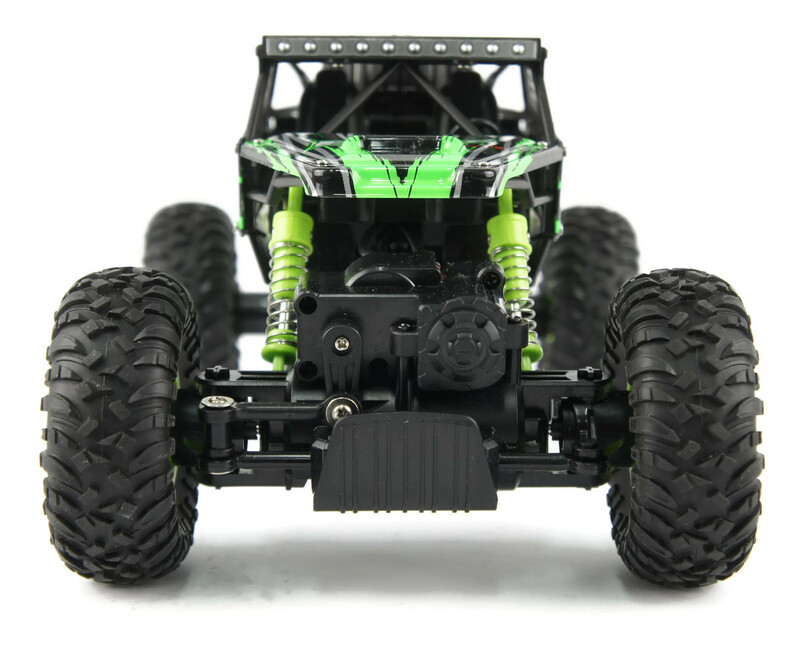 My son was a little rough with his 4WD RC car and broke a connecting rod which was part of the suspension system. 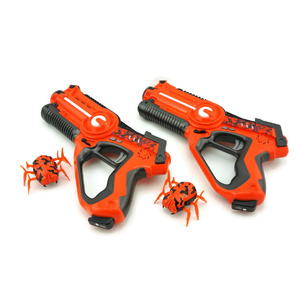 I contacted Aus Electronics who were awesome and sent me 2 spares, only had to pay the postage. 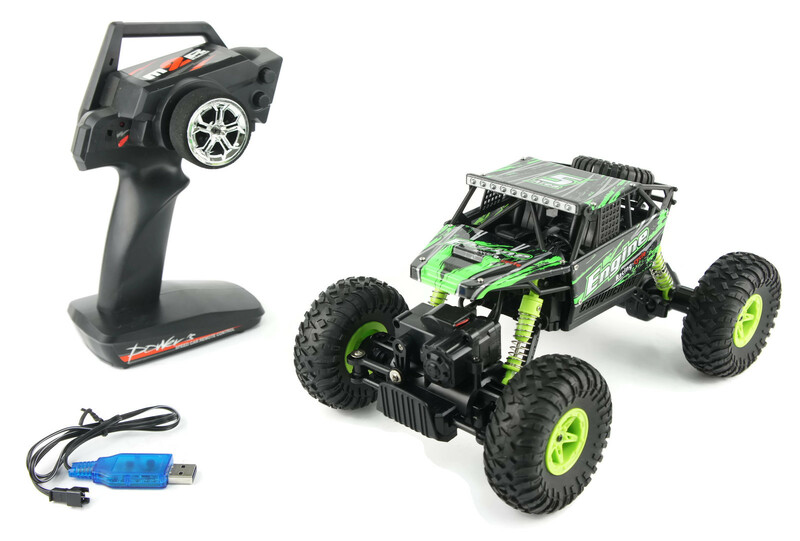 Happy boy and happy dad, thank you !